Located at the same location as Sambo 7 and Union Street Boxing at 14 Union St. Woburn, MA, we have access to the excellent facility to do the majority of client training there currently on Sundays only. In some situations, clients can also choose to have their training done at home, outdoors, or at select health clubs. At our location in Woburn, we have all boxing equipment necessary for optimal training, most importantly including a ring. 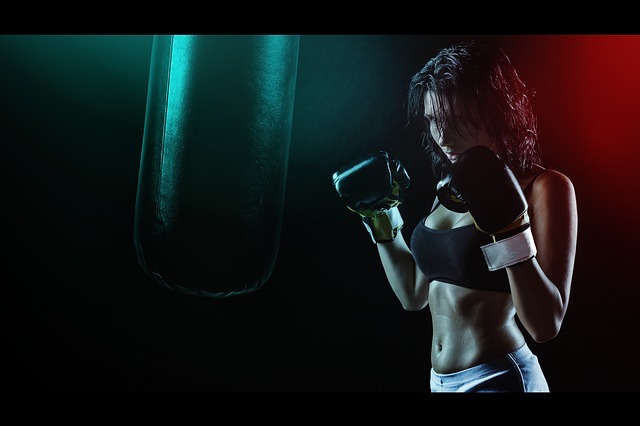 If you are interested in learning the fundamentals of the sport of boxing, and want to push your body and mind to the limits in order to attain an extremely high level of physical fitness, 13 Strikes Boxing & Fitness is the right place for you. 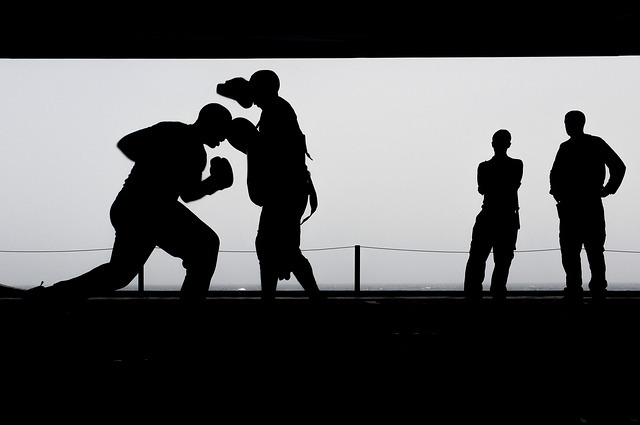 Whether you are looking to learn boxing skills as a fun healthy hobby, for self-defense, or even to enter the world of competitive boxing or MMA, we can fulfill your training needs. Private training sessions can be done 1-on-1, or in small groups of friends, family, co-workers, etc. Boxing training/lessons are our flagship method of training, which gives the client complete immersion in authentic boxing training & conditioning. Personal training can involve help with designing & periodizing customized resistance training routines, periodic fitness and body composition evaluations, as well as unique aerobic & anaerobic conditioning programs. There is also the option to go on guided outdoor walks/runs with our trainers is great for people looking to build their conditioning up to be able to achieve running goals, such as completing a 5K.